 SDURO bikes are some of the only eBikes offering the option of a dual chainring. Riders gain an extended gear ratio compared to single chainrings. Whether climbing mountains, riding downhill, or on long journeys, two chainrings ensure both the rider and drive system work in an optimal cadence range. This includes the selection and display of the support levels. Furthermore, it displays information about the battery charge, the remaining range, driving, average, and maximum speed as well as the daily and total distance. Time and the current cadence can also be displayed.